This has quickly become my HG mascara, probably the best mascara I have ever tried! 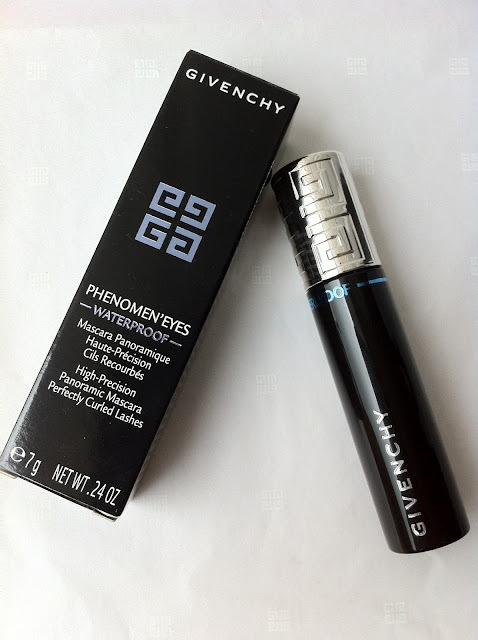 I was introduced to this mascara during the Givenchy event last month and then a blogger friend Endi from Endi Feng raved about this mascara, telling us that we should try it. Well I didn't try it then at the counter because I already has a gulp of mascara on my eyes but just hearing how Endy raved about this, the mascara-junkie in me got excited and want to try it so bad. So with the discount voucher given to each of us I grabbed this mascara with no hesitance at all. And boy do I glad that I purchased it because this.is.seriously.the.best.mascara.everrrrr!!! As I told you before in my previous post, this is my trusted eyeshadow. Oldie but goodie. I love baked eyeshadows because they tend to shows on my eyelids unlike most of other eyeshadows. I only need a swipe of this and it will show up on my oily lids. 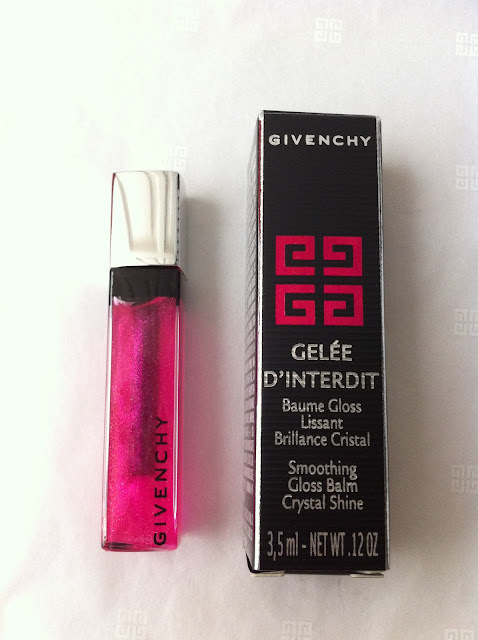 I also love the deep intense brown color with a hint of sparkly fuchsia in it. This is perfect for everyday natural look. Read my full review here. This is my first time trying on Etude House skincare line and I must say that this Aloe Moistfull range is a bliss. It has been a very pleasant experience for me, I love how soft and smooth this soothing cream is. Although it says "cream" but the texture is more like a lotion. And it does gives you instant hydration and soothing feeling upon application. It felt really good on the skin, I felt like it calms my skin down (LOL). I usually use this for my night cream after using my serum because sometimes my skin would feel dry at night due to being in an air-conditioned room for so long, and this cream would soothes it down and re-hydrates it, love it! I got this as a set of a Pure Seduction body wash + body lotion + body mist. I actually like the old Pure Seduction version because this newer version smells a lot more sweeter and I'm actually not into the "too sweet" scents. The difference is: the newer version of Pure Seduction only has Red Plum and Freesia fragrants while the old version has the addition of Cassaba Melon and it's more purple in color. Although I found the body mist is too much of a sweetness dose for me, but I actually kinda love the Daily Body Wash. It didn't smells as strong as the body mist and I kinda love the feeling that lingers on my skin right after shower ;) So this is now my favorite body wash in the bathroom. And if you want to check out my previous April Favorites, you can read it here.